For many of us, it is hard to imagine liturgy without having access to a data projector. This technology is now considered by some as integral to the way we celebrate on a Sunday. 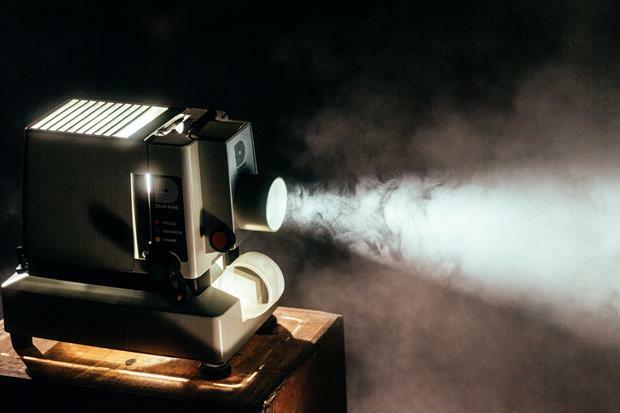 Access to a projector is often considered mandatory at funerals and weddings. In this fortnight's LITed, we explore best practice when it comes to using data projectors and ask, do we actually need them? Do we need a data projector at Mass? We are never going to learn the 'new' responses for Mass if we keep on reading them. We need to work on building our collective capacity. 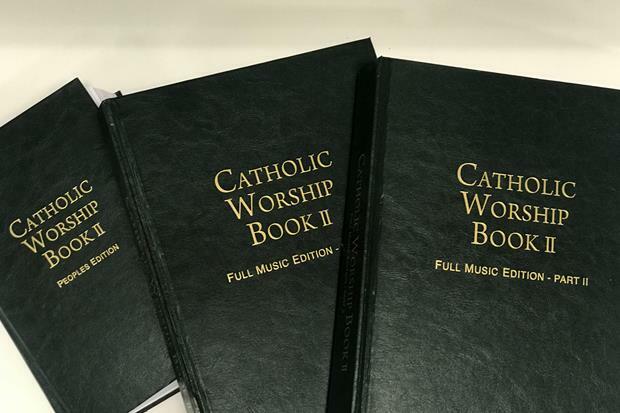 Catholic Worship Book II online? There are a number of very good reasons to consider using CWBII. Most importantly, it contains excellent liturgical music. Read Fr Tom Elich's recent editorial in Liturgy News, 'Sad Funerals'. 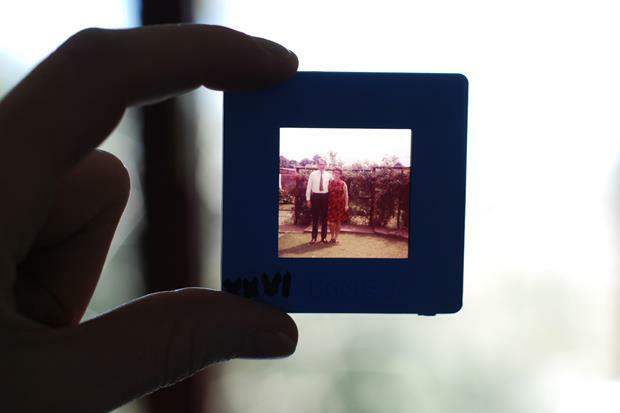 He reminds us that funerals are more than a collection of photos and stories. ​The Daily Mass Book runs from Advent to Advent. Compact and economical, its 600 pages are printed in two colours throughout and its layout is very easy to follow. It contains all the texts for Sunday and weekday Mass. No need for a data projector when you have one of these! 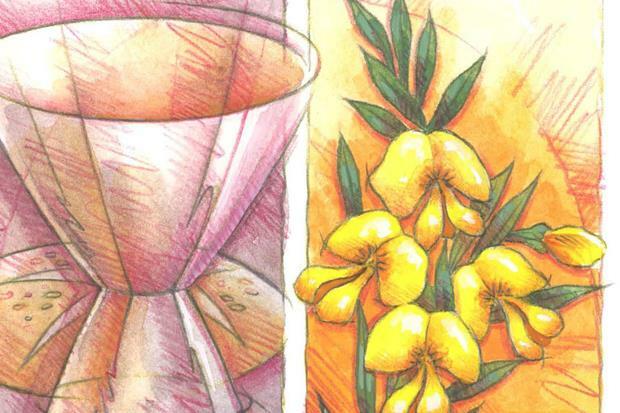 This resource contains all the responses for Sunday and Weekday Masses. Recommended for children in schools, for catechumens and visitors to the church. 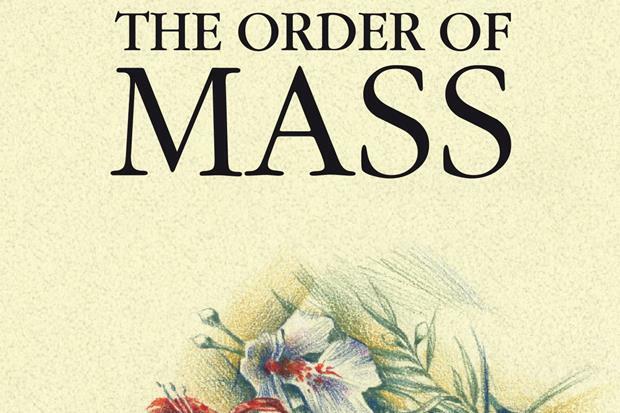 This booklet contains the Order of Mass with all Eucharistic Prayers as well as the solemn blessings and Rite for Sprinkling Water. ​This free download is available from the Ossory, Ireland Diocese's website. It contains all of the responses using a very plain background. 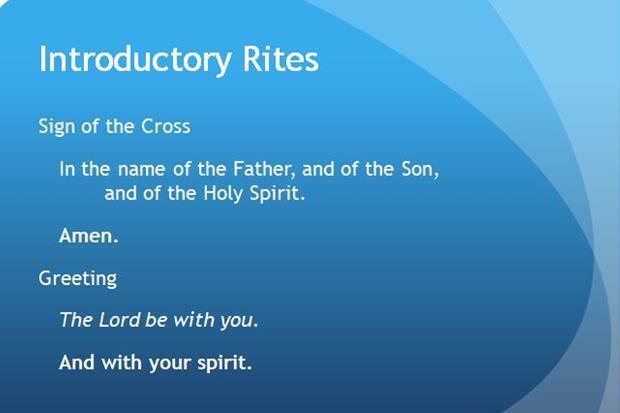 A reasonable start if you require a template to use for your Sunday liturgy. Clicking 'find out more' will begin the download. final doxology (‘through him, and with him, and in him, ….’), the prayer of praise in which the celebrant sums up and concludes the thanksgiving offered to God.